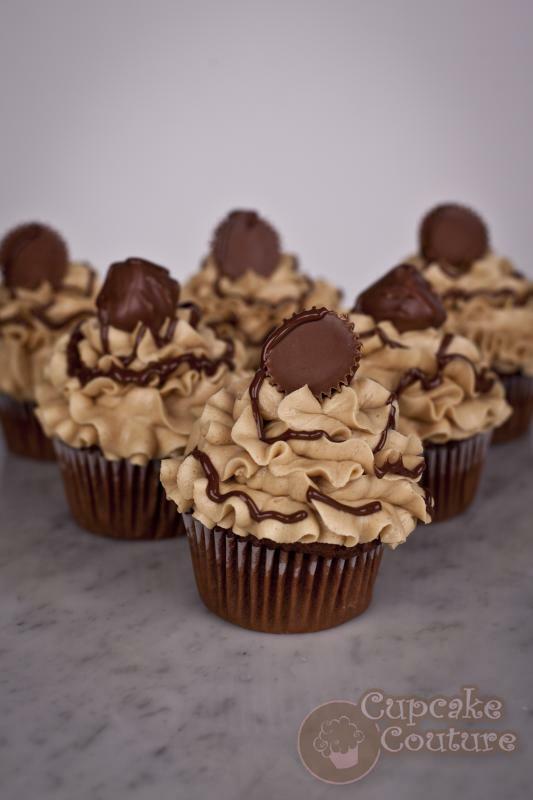 Cupcake Couture is a local bakery specializing in the best Cupcakes hands down. Fresh cupcakes with numerous designs and flavors. They are sweet and stylish. With 3 shops around San Antonio, chances are there is one right around the corner from you. They have this great idea in offering birthday party packages, cakes, and the best idea yet… ready to go cupcakes! Yes as many as you want, whenever you want. So go ahead indulge in something sweet today! My favorite this month Peanut Butter Chocolate.